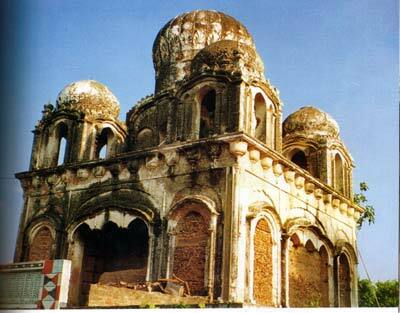 Wazirabad is a historical place of Pakistan. 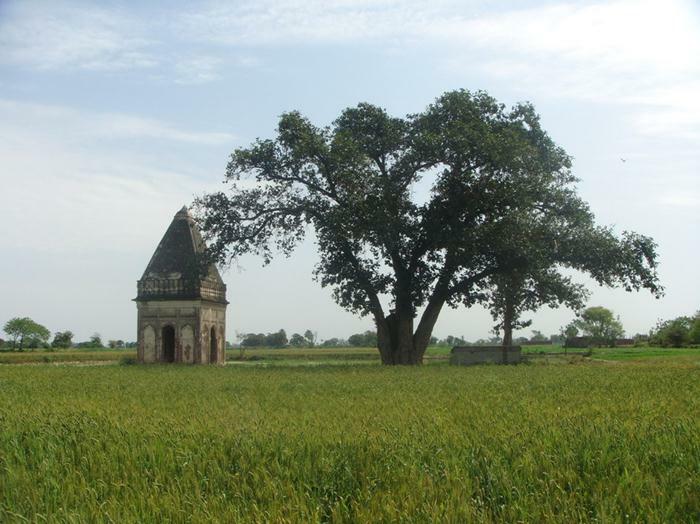 It is located on the bank of river Chenab. Mughal emperor Shah Jahan constructed the first building of this city on the bank of Palkhu Nala and its name was Musaman Burj. The second building was built in the region of Mughal emperor Aurangzeb during 1705CE. Its name was Sheesh Mahal. I am a history lover. Last year I went to this city. I was very glad to see its natural beauty and historical buildings. It is a best place for the lovers of history.